Upgrade your phone to the latest Sony Xperia XA Ultra that comes with the most amazing features. This phone has a 21.5 MP camera with an all new hybrid autofocus, a 64-bit Octa-Core processor and a 6.0inch HD display with curved glass. Its memory can be expanded to up to 200 GB with a micro SD card, giving you ample room to store your images, files and apps. Order for this Sony Xperia XA Ultra smartphone online from Electronic Soko and have it delivered straight to your doorstep. This Phone boasts of its full HD display with curved glass. 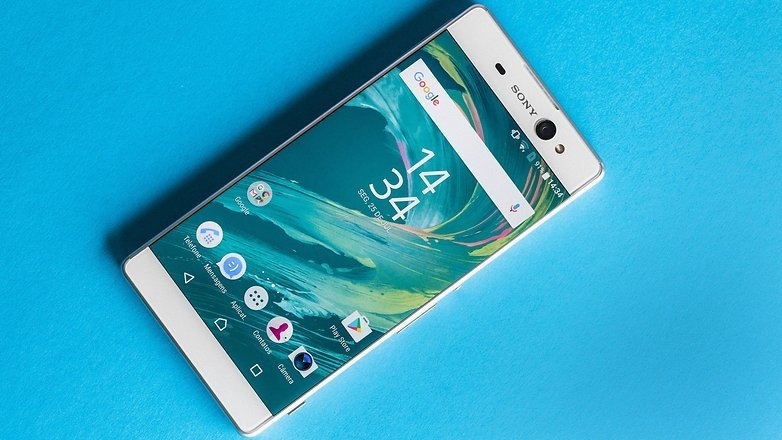 Sony has designed this phone for the sole purpose of the best viewing experience and performance. The curved edge display adds to the overall design statement of the Xperia XA Ultra. 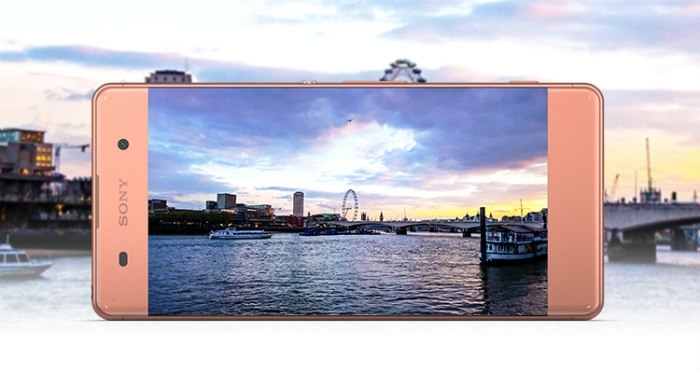 The display stretches to the full width of the phone and uses the Mobile BRAVIA engine 2. It is also provided with a Super-Vivid Mode. The Sony Xperia XA Ultra hosts a 64-Bit Octa-Core processor which makes multitasking as easy and lag-free as possible. The 64-Bit Octo-Core processor enhances performance and the 3GB RAM makes the phone suitable for high speed utilizations. The camera of the Xperia XA is the main highlight of this phone. It hosts a 21.5 MP primary camera and an 16MP secondary camera. The primary camera features a Exmor RS as a mobile sensor, Quick launch, Hybrid Auto-Focus, 5x Clear Image Zoom, Auto-Scene Recognition and provides you with HDR images. 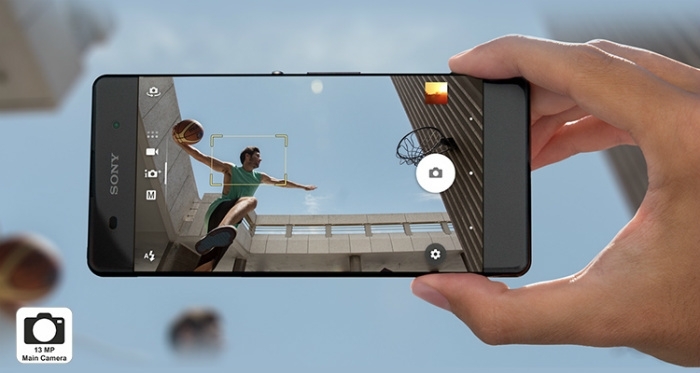 The secondary camera features a Sony Exmor R as a mobile sensor, ensures HDR photos, a wide-angle lens (88 degrees), auto focus. Both cameras have highly responsive sensors that allow for low-light photography.